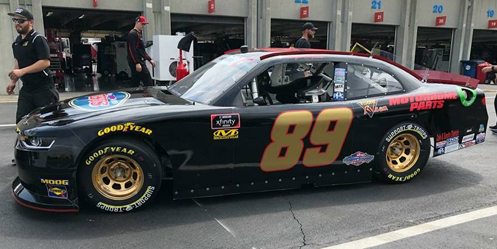 Morgan Shepherd picked up the 18th last-place finish of his NASCAR XFINITY Series career in Friday’s GoBowling 250 at the Richmond Raceway when his #89 Chevrolet fell out with handling problems after 22 of the race’s 250 laps. The finish, which occurred in Shepherd’s 438th series start, was his first of the season, and his first since August 12, 2017 at Mid-Ohio, 39 races ago. In the XFINITY Series last-place rankings, it was the 11th for car #89, the 52nd from handling issues, and the 513th for Chevrolet. Across NASCAR’s top three series, it was the 33rd for the #89, the 121st for handling issues, and the 1,627th for Chevrolet. 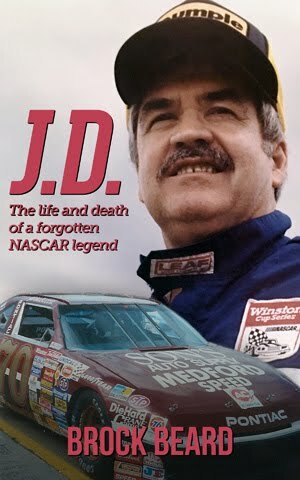 Coming up on his 77th birthday in three weeks, Shepherd has continued to run his humble XFINITY Series operation in an ever-changing sport. This year, with returning sponsorship from Visone RV Used Motorhome Parts and a small trailer, the #89 has debuted its first composite-bodied car, maintaining the gold-and-black paint scheme he ran in his 50th season of competition last year. 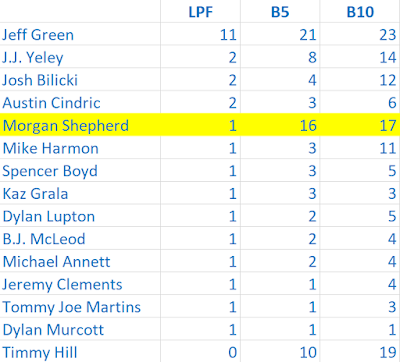 Shepherd has entered all but two races this year, passing on Road America and Las Vegas, and coming into Richmond took the green flag in 16 of the first 26 races. Though Shepherd has often exited during Stage 1, garnering finishes no better than 37th, he surprised at Indianapolis by running the opening stage to completion, running as high as 11th before fuel pump issues left him a season-best 32nd. These and other stories have been chronicled this year by Brian Wertman, Shepherd’s crew chief, spotter, and tire specialist, who has posted a number of updates from the #89 team on his Facebook page. After not making the trip west to Las Vegas, Shepherd looked to make his 24th series start at Richmond, a track where he won an XFINITY race on September 10, 1983, edging Tommy Ellis. Through the first decade of the XFINITY series’ existence, Shepherd earned three top-five finishes and four Top Tens. Since 2003, his best finish at the track was a 24th-place showing on September 9, 2011, when he ran four laps down to Kyle Busch. On top of preparing the #89, Shepherd’s crew was helping a driver try and make their first NASCAR start. 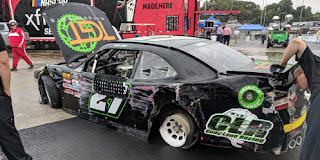 The 41st and lowest-ranked driver on the entry list was “Night Train” Cody Lane, a part-time competitor in the ARCA Racing Series, who had not attempted to make a NASCAR race since 2015. Lane fielded a car from his own team, TGT Motorsports. His Camaro was run on a 2011 Chevrolet chassis, by far the oldest in the field. The only decals on the black car were the TGT team logo on the hood and Cody Lane Racing behind the rear wheels. 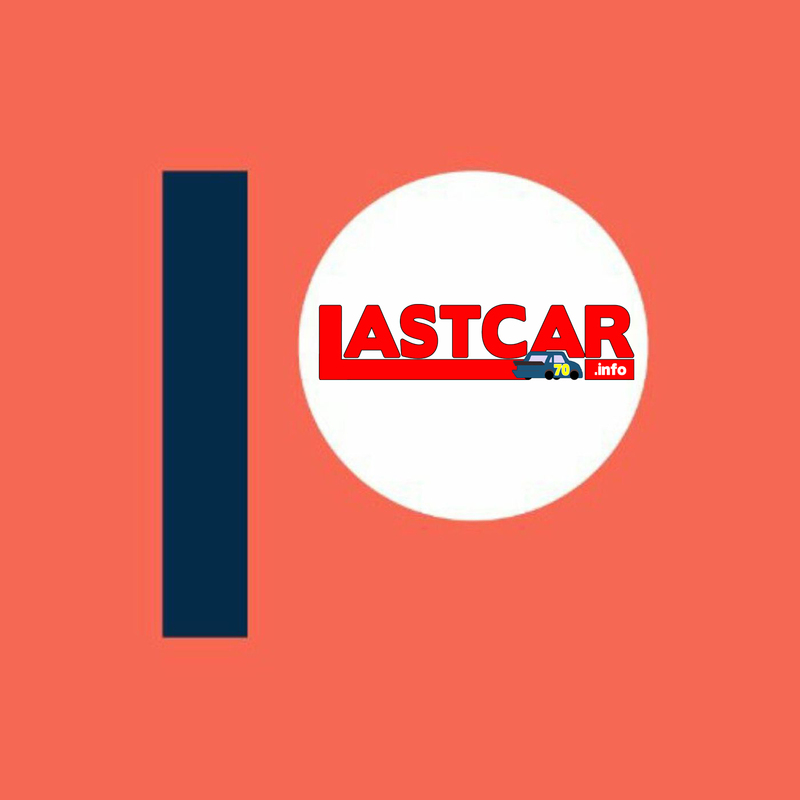 Lane unveiled the car on his Facebook page this past January. 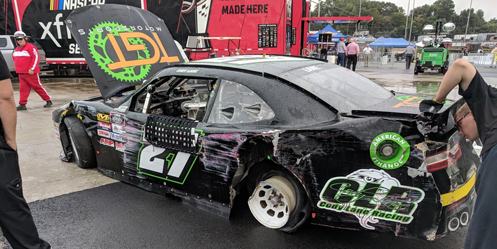 Lane went out on the track during Friday’s opening practice, but lost control off the second corner and smacked the outside wall with the driver’s side. Lane was apparently uninjured, but his car was damaged too heavily to qualify, forcing the team to withdraw. A photo of the driver’s side showed the left-rear tire flat and pulled from the rim, perhaps the cause of the accident. Cody Lane's car was withdrawn after this accident at Richmond. 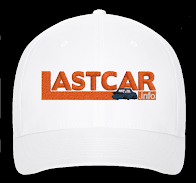 Lane’s withdrawal secured the remaining 40 cars a spot in the field including Dale Earnhardt, Jr., making his first NASCAR start since he retired from full-time competition last fall at Homestead. Shepherd, lined up next to Earnhardt on pit road, ran a strong 26th in the opening practice, then maintained 26th of the 31 who ran in Happy Hour. The #89 settled into the 33rd qualifying position with a speed of 113.991mph (23.686 seconds), the final car qualified on speed instead of Owner Points. Starting last was Carl Long, his #66 from his team Motorsports Business Management team the only Dodge in the field. Long had swapped rides with teammate Timmy Hill, who also ran well in the first practice with the 23rd-best time in the #13. 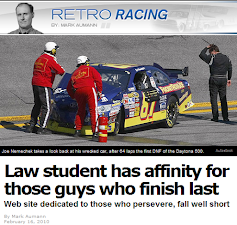 Hill, who rolled off 36th, would start last in Saturday’s Cup race, this time driving MBM’s #66. Before the race started, both 21st-place starter Ryan Reed (#16 Lilly Diabetes Ford) and Las Vegas winner Ross Chastain (#42 DC Solar Chevrolet), scheduled to start 3rd, were sent to the back for unapproved adjustments. Long remained last when the green flag actually fell, 5.316 seconds back of the lead, with Shepherd having already dropped from 33rd to 39th, 5.013 seconds back. By the end of the first lap, Long held down last by a half-second behind Shepherd with Mike Harmon (#74 Shadow Warriors Project Chevrolet), Timmy Hill, and this year’s LASTCAR XFINITY Series Champion Jeff Green (#93 RSS Racing Chevrolet) rounding out the Bottom Five. 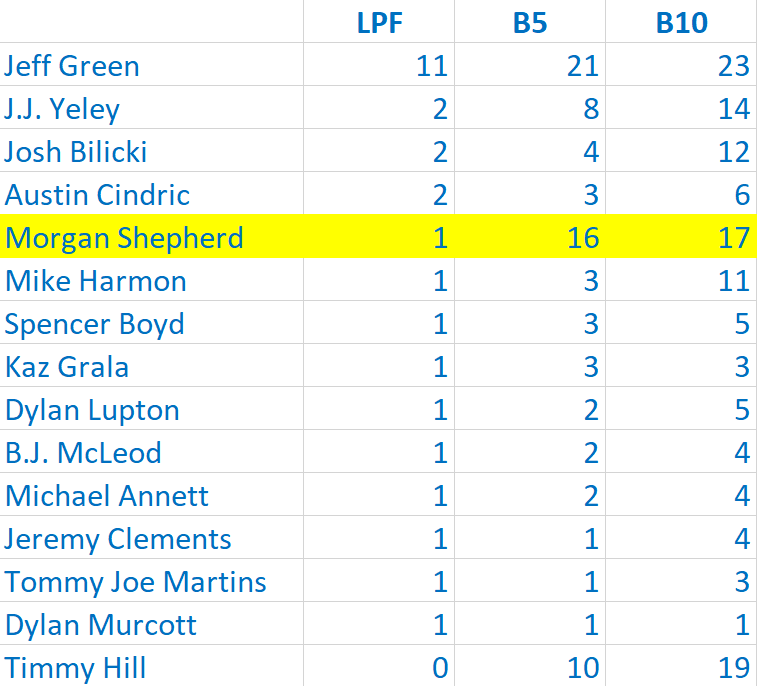 Ultimately, Shepherd was the first to retire from the race, completing 22 laps, edging Green by six laps. According to a video taken by Seth Sharp, Shepherd climbed from his car and got on his bicycle, which he proceeded to ride around the infield. Hill took 38th, followed by Vinnie Miller, his fifth DNF in the last eight starts, driving JD Motorsports’ #01 JAS Expedited Trucking Chevrolet. Long rounded out the Bottom Five, pulling off the track just short of the 100-lap mark. Turning in a strong run was David Starr, who averted near-disaster after contact from Matt Tifft nearly sent him into a spin. Piloting Jimmy Means Racing’s #52 Extreme Kleaner Chevrolet, Starr turned in a 20th-place finish, the team’s second top-twenty finish in three races following an 18th-place showing in Indianapolis. The team’s best run of the year remains their 17th in the season opener in Daytona. One spot in front of Starr came late model racer Mason Diaz, who made his XFINITY Series debut in DGM Racing’s #90 Solid Rock Carriers Chevrolet. One year after finishing 23rd in his Truck Series debut at Martinsville, the Manassas, Virginia driver turned in a 19th-place finish. It was the fifth top-twenty finish for the team in the past seven races. The season-best remains Andy Lally’s 10th-place showing at Road America. *This marked Shepherd’s first-ever XFINITY Series last-place run at Richmond. He’d finished next-to-last in his previous two starts here in the spring of 2016 and 2018. It was also the first XFINITY last-place run at Richmond for the #89.